I’ve liked Michael Strahan since I saw him years ago as a guest host on Live with Regis and Kelly and was happy when he became Kelly Ripa’s permanent cohost. 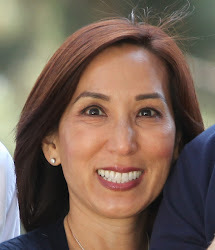 Even though he’s going through a bit of controversy right now due to his decision to move to Good Morning America, I’m still a big fan. His upbeat attitude and sense of humor always makes me smile. 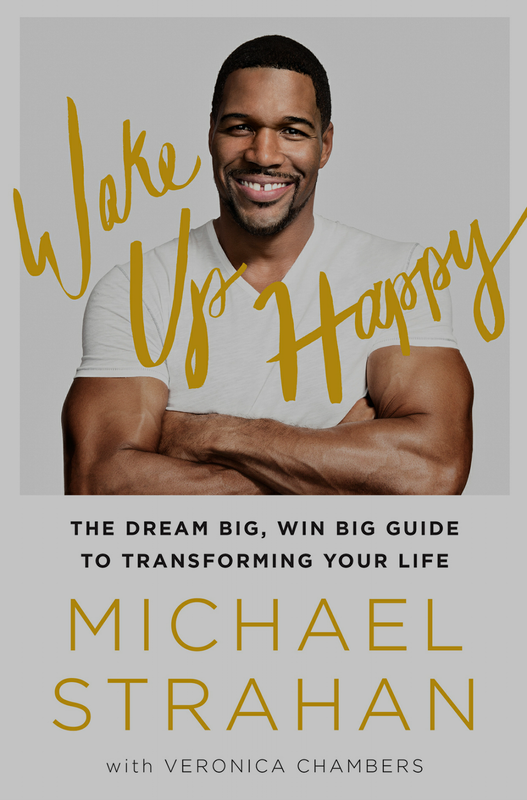 Wake Up Happy contains 18 life lessons that, Strahan believes, led to his success, and each common-sense rule is accompanied by a story from his life that illustrates the importance of each rule. Strahan’s life wasn’t always easy, but his values of hard work, determination and a good attitude helped him through the tough times. Even if you’re not interested in a self help book, Wake Up Happy is entertaining reading!